Prius Gen 4 was introduced in the United States in January 2016. So far, Prius Gen 4 is living up to its predecessor’s’ reputation as a reliable, trouble free vehicle. To keep it happy and on the road, we recommend regular service. 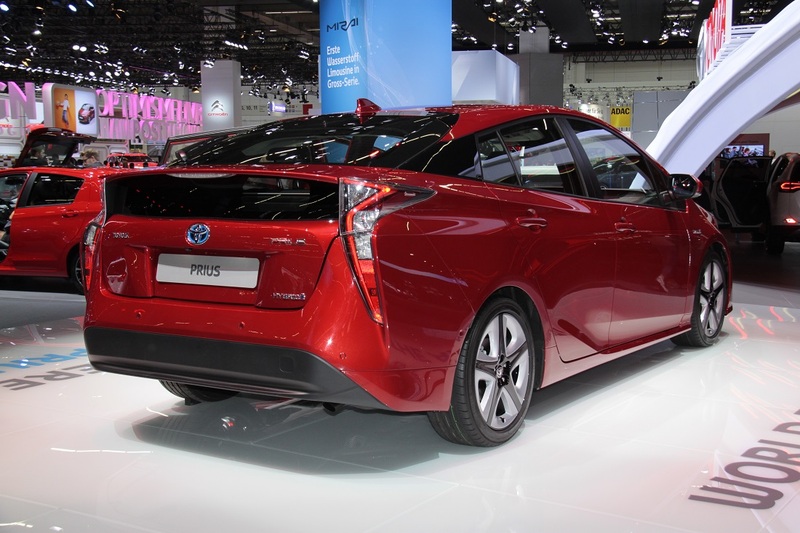 This is particularly important as all models of Prius are known for high oil consumption. Keeping an eye on the engine oil level and regular service will help to greatly extend engine life. At Sturken we offer convenient appointments, so you can drop off your Prius and go about your business. Servicing your Prius on a regular basis gives us opportunity to check your tires as well. Bay Area traffic is hard on tires, and Prius’ regenerative braking system tends to speed up tire wear. We recommend regular tire rotation as part of any Prius service, to prevent premature tire wear. It is unlikely that you will need Prius engine battery replacement soon, but rest assured our shop is equipped to provide both high voltage battery service, as well as Prius battery replacement. If something does go wrong with your Prius, at Sturken Auto Repair we ready to help you with any Prius diagnostics and repair. We purchase the latest diagnostic tools and offer advanced training to our technicians, in addition to the professional certifications from the National Institute for Automotive Service Excellence (ASE). So give us a call and we will take good care of your Prius. You can also schedule an appointment online if you find it more convenient.